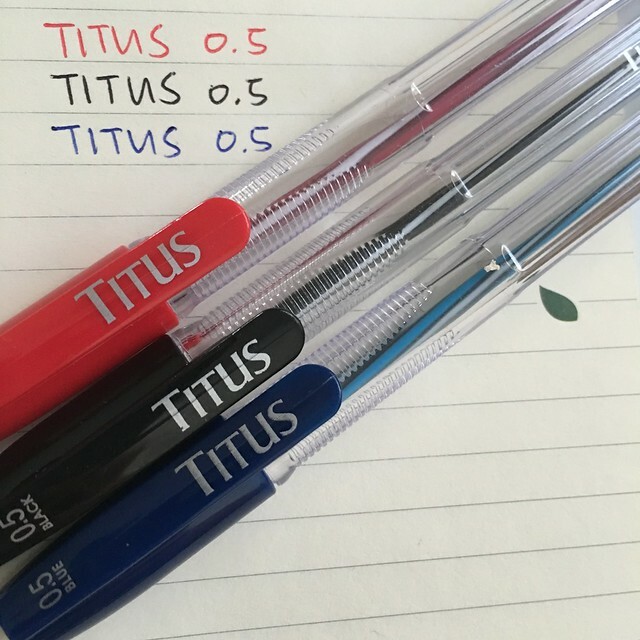 Liza Soberano For Titus Pens + My Titus Loot! 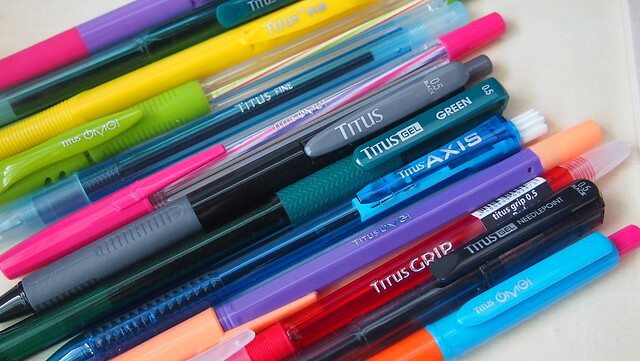 Who here loves pens? Raise your hands! 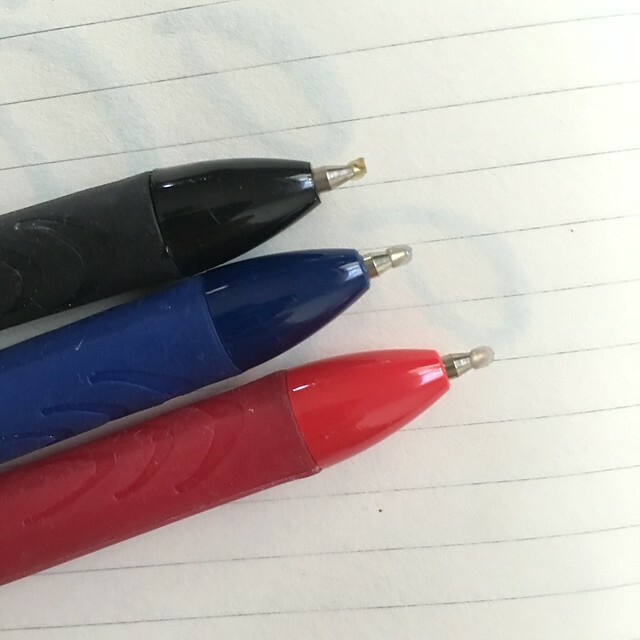 I love school supplies and shopping for them! 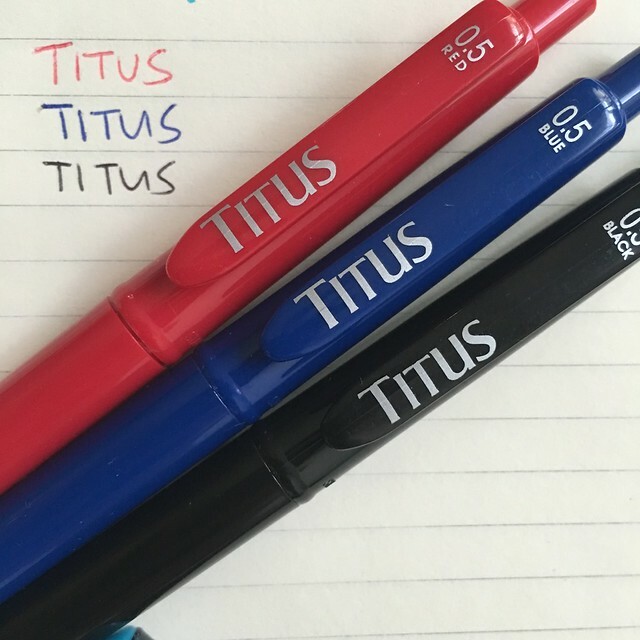 I recently discovered a new brand of pens, Titus Pens! 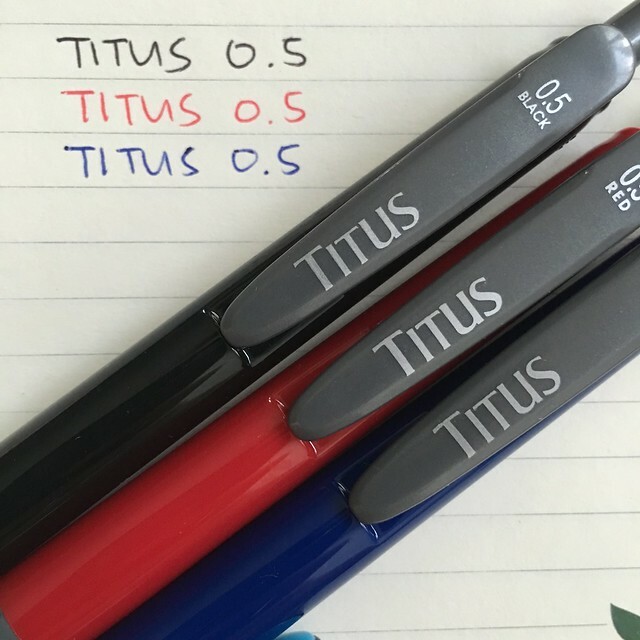 Last May 21, Titus Pens launched their newest brand endorser Ms. Liza Soberano, currently one of the biggest stars of ABS-CBN with her hit series Dolce Amore. Sad I wasn't able to attend the launch but I heard it was such a fun-filled event! An special launch event happened at Market! Market! Activity Center where young and creative artists, the media and Liza's fans gathered for a day of Colors, Art, Music and Beauty! It was a fun-filled day with activities such as art sessions with topics such as calligraphy, basic doodling, manga art and poetry. Huge Liza Soberano-themed live wall art exhibition from Manila’s upcoming visual artists like Lei Melendres, Andre Manguba, and Soleil Ignacio awed the audience. 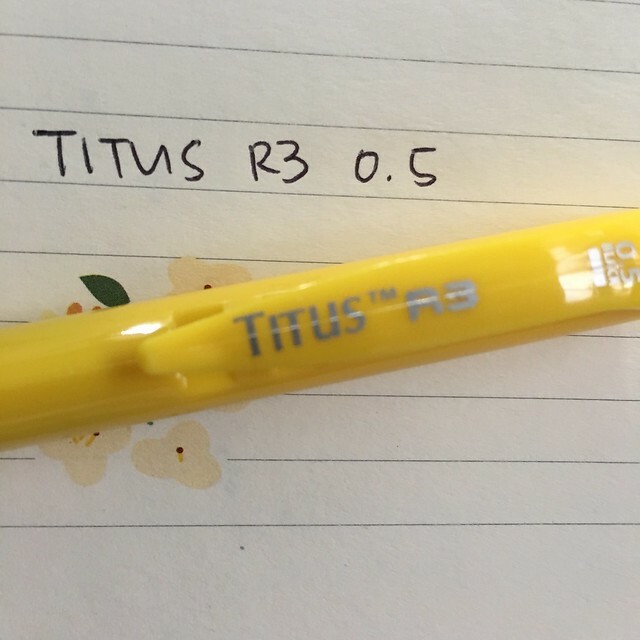 Now on tis 4th year of discovering genuine artistry, ‘Titus Pens iDoodle’ was also held simultaneously during the event. 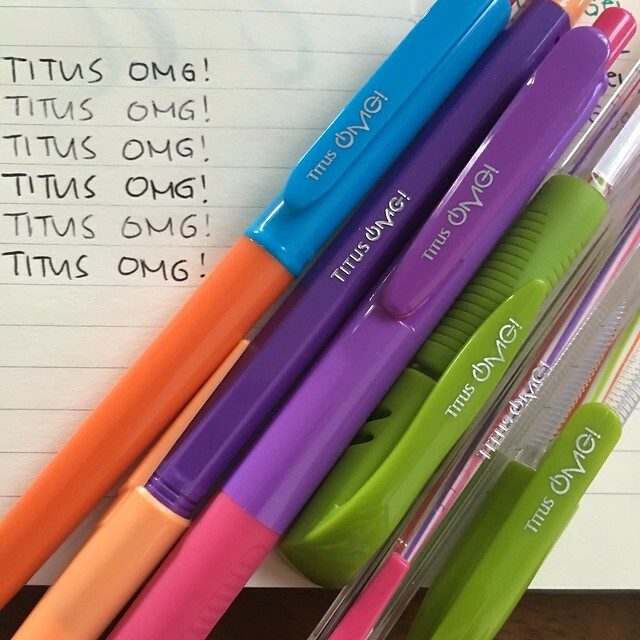 Last week, I received my Titus loot and I was so excited to see so much pens!!! I got overwhelmed which one to use first so I tried each one of them to see which ones I like. Ang dami! Nakakakilig heehee! I know you feel the same way! 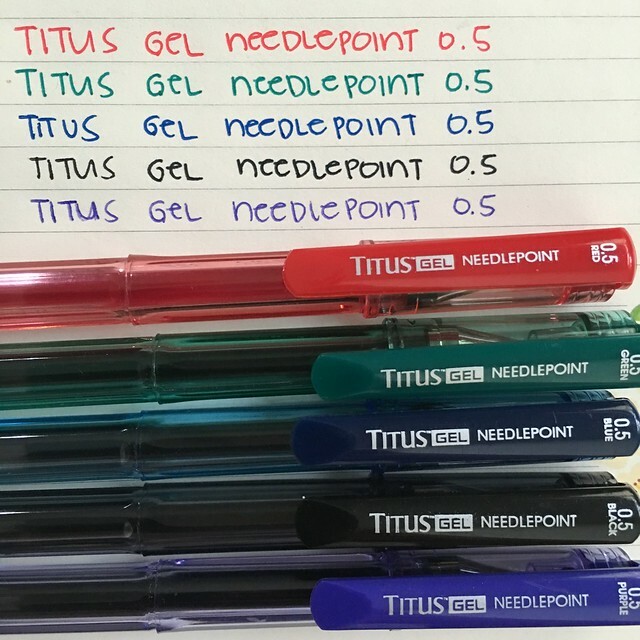 I was curious how each pen writes so I swatched everything! 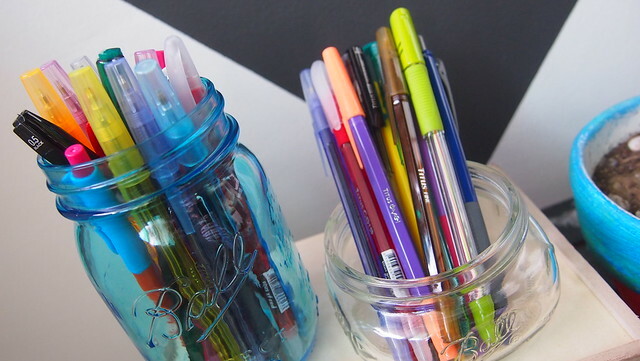 I had fun playing around with all the pens and the gel pens are my favorite! 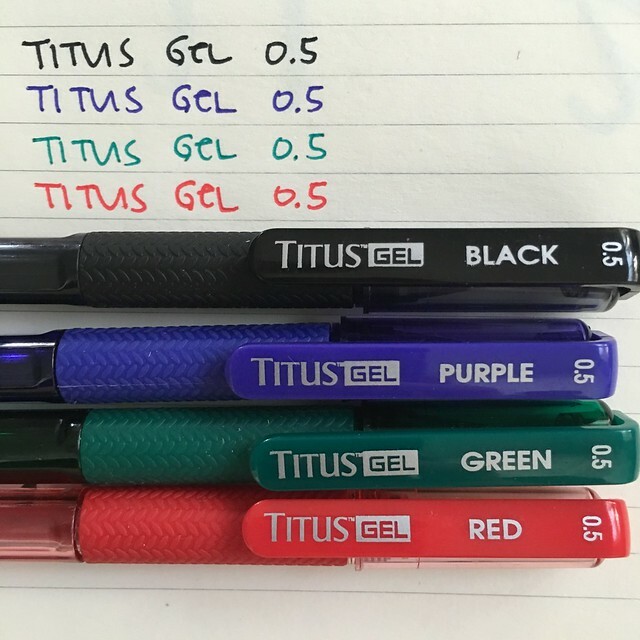 I've always like gel and tech pens. 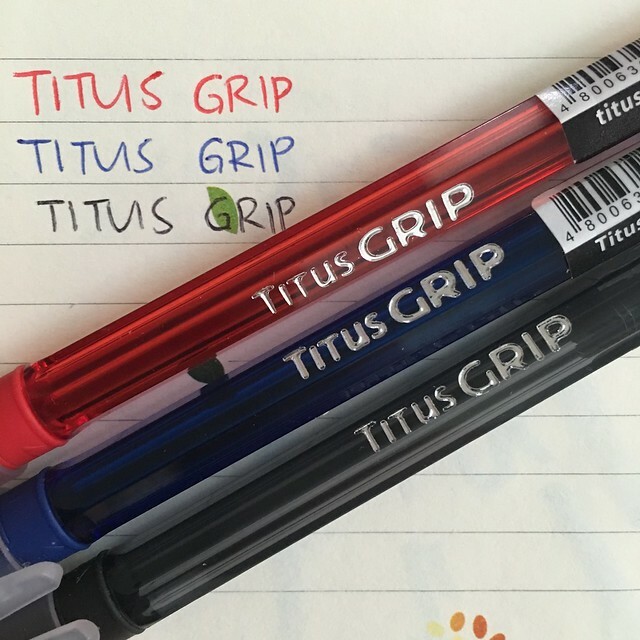 All Titus pens have this tiny ball of protector to make sure ink doesn't dry out. 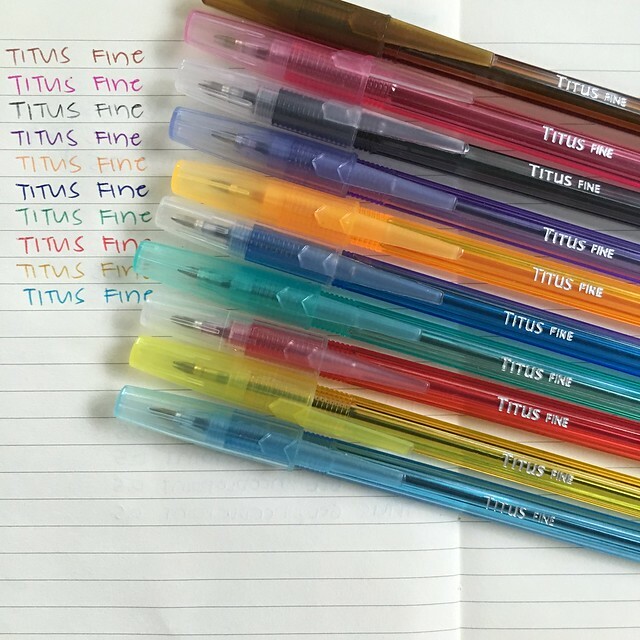 Make sure to try out and buy Titus Pens the next time you're shopping for school supplies! 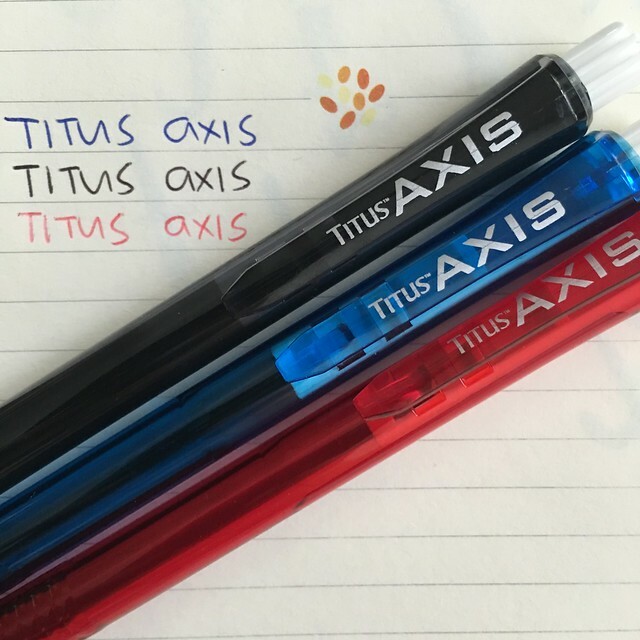 Not only it writes well but it's also very affordable! 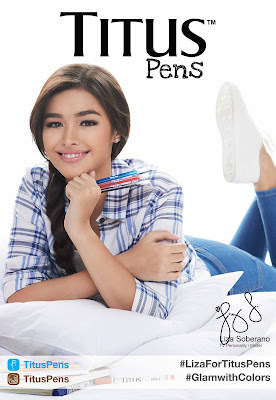 Colorful and glamorous, Liza Soberano is the perfect ambassadress for Titus Pens as both embodies the fresh, creative and stylish young Filipinos of today.